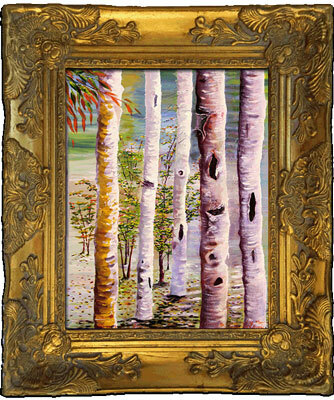 The Birch : JimiArt!, excite your soul with art! 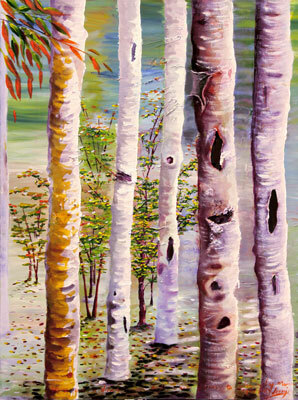 The birch with its unique character is captured in a hyper realist form by the artist. 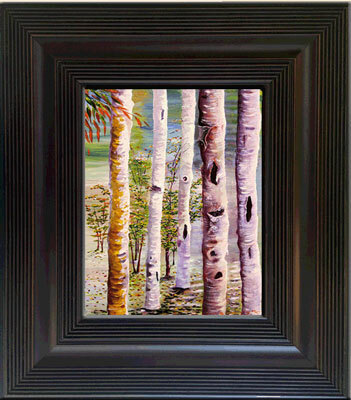 for those who love the bring the out-doors indoor.